Trends come and go—some are short-lived while others stay to influence the design world a little more. It is important to realise that trends should not be followed blindly. Awareness of trends is necessary as trends are often a reflection of changes in the culture and context we design in. Focusing on ’why’ it is trendy rather than ‘what’ is trendy proves to be a valuable exercise for us as designers. Sure, we can list the micro-trends of 2016 (gradients, hand-drawn, circles, flat user interface are just a few) but these are usually symptomatic of bigger trends, which are the real waves. Let’s explore the bigger branding trends of 2016 that we believe will continue to influence design in 2017. In 2016, we saw an increase in human centric design. Users have never been smarter and are increasingly aware of branding strategies—they can easily spot brands that are ‘fake’. We spend a lot of time online and our appetite for authentic and meaningful experiences continue to grow. We like brands that make us feel good. The tone of a brand is essential—brands that talk and act like people we perceive as honest and approachable. 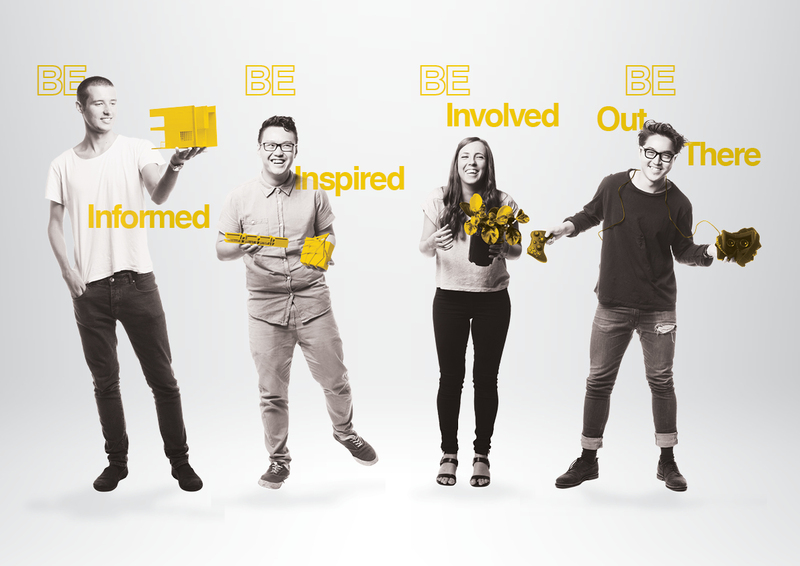 For example, the rebrand for Optus by Re: in Sydney was playful and utilised hand generated art and candid photos of people that are recognisable and real. The UNSW 2016 Built Environment Undergraduate Guide was also breath of fresh air—it focused on real students from each BE discipline transitioning and ‘BEcoming’. In a world where people are constantly flooded with information, when it comes to branding, less really is more. Bill Gardner from The Logo Lounge, concludes that a reason why we are drawn to logos that are minimal, is because it represents products/services that are ‘uncomplicated and speak for themselves’. An example is Muji, whose vision is to become a ‘no brand’ brand. This vision hasn’t changed since its conception in the 80s! Check out these posters designed by Ikko Tanaka. A sense of modesty and beauty is born from its simplicity. 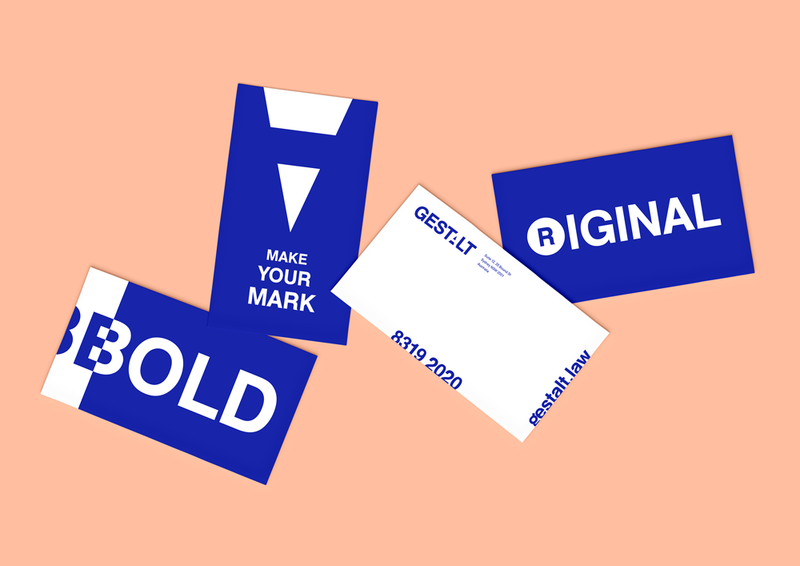 Another example is Gestalt, a law firm we branded, which uses a striking two colour palette and clean, bold type. Gardner states, ‘As this trend progresses, as it surely will, those who are connected to the Internet of things will understand icons and logos better than those who are less connected’. Speaking of the internet, brands need to translate seamlessly across all digital platforms. It is another reason why many rebrands involve the simplification of logos. In 2016, there was an increase in preference over mobile browsing to desktop browsing. It means designers have to ensure brands are responsive and render well across devices, especially with many companies prioritising mobile first. A project which embraces technology, is the rebranding of the Sydney Opera house by Chris Maclean, Interbrand and Collider. The 3D typeface was made possible using an engineering program and alludes to the sculptural sails of the Sydney icon. Branding isn’t merely a visual identity, it’s also the experience. 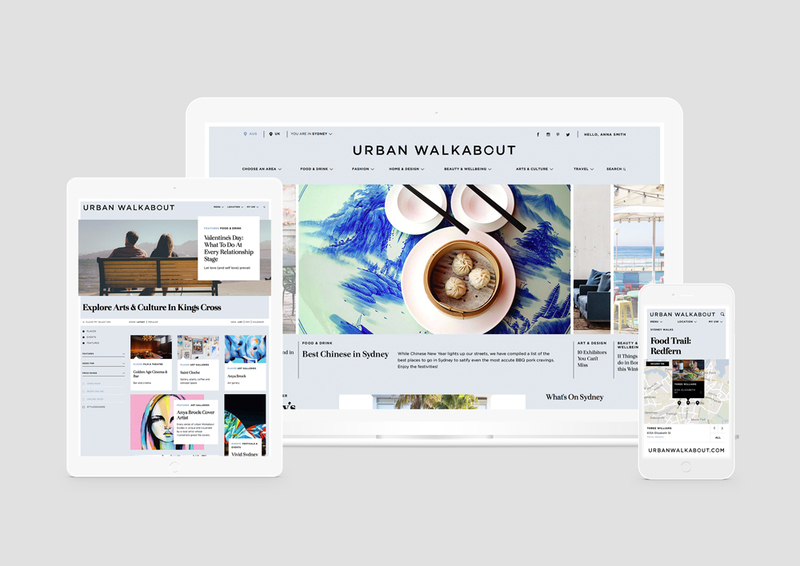 We transformed Urban Walkabout’s beloved printed local guides to a fully responsive digital platform. We are excited to see what else advances in technology means for branding this year! 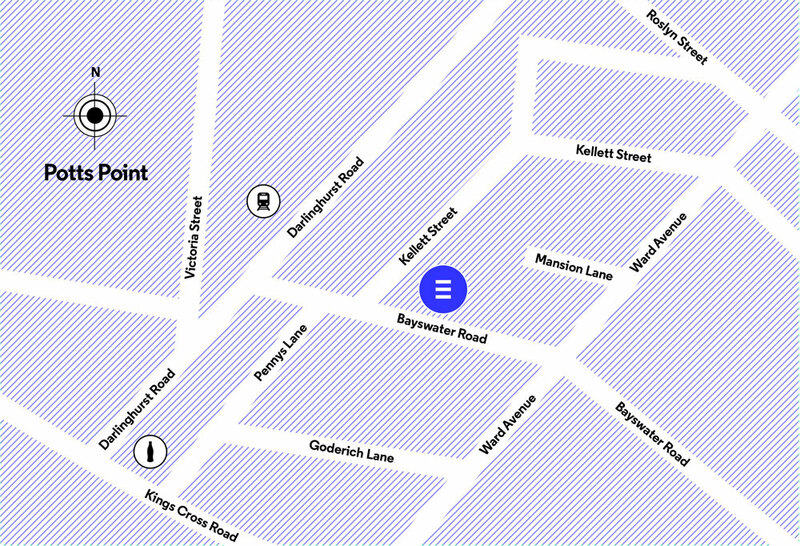 We believe that human-centred and customised design are essential for design effectiveness. Trends come and go, innovation impacts, and people-centred design inspires. Brands are not static, they evolve and respond to their environment.